The Shuttle Pod is a podcast run by the editors of TrekMovie.com, your source for Star Trek news and information. Our hosts Brian Drew, Jared Whitley, Kayla Iacovino, and Matt Wright cover a large range of topics in Star Trek, from TOS to Discovery. 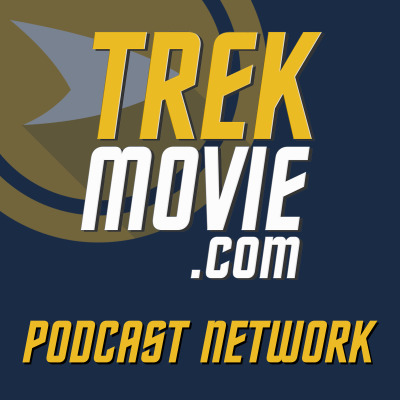 As on TrekMovie.com, we have guests to talk about all aspects of the Star Trek franchise, including television, movies, art, novels, comics, science, technology, fashion, and more.